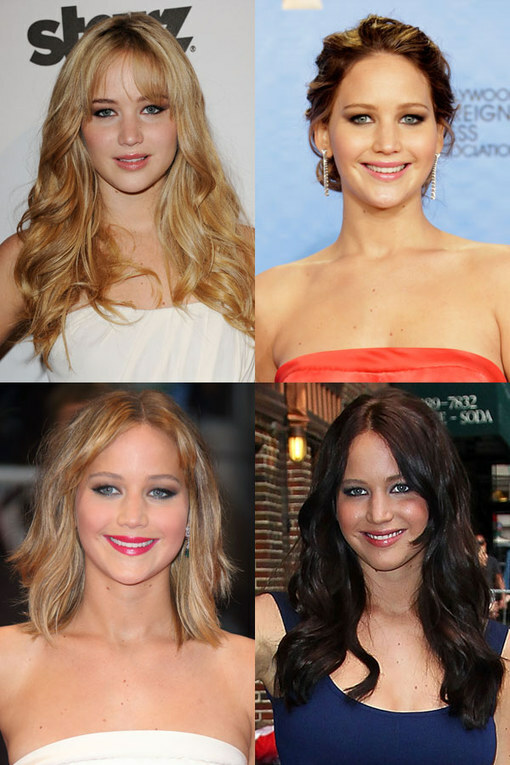 It's easy to forget that Jennifer Lawrence wasn't a household name just a couple of years ago. After achieving critical acclaim in the 2010 drama Winter's Bone, JLaw landed the role of Katniss Everdeen in The Hunger Games franchise in 2012, and the rest is history. Not only did she become a household name, she became a huge favourite with audiences and critics alike due to her amazing acting abilities, her charm and most importantly, her total lack of filter in every interview she has taken part in offscreen. We have put together our favourite moments from Hollywood's most hilarious leading lady.